I have a text file with a list of URLs of images from a website. I would like to download them to a folder named Art on my computer. I have tried Get Contents of TextEdit Document and then Extract URLs from Text, but then I don't understand how to parse each URL and save the image before moving to the next URL. How can I batch download several images from their URLs? Let's assume for a second that your image URL's are in a text file located on your desktop... "Image list.txt"
set theList to (path to desktop as text) & "Image list.txt"
set artFolder to (path to desktop as text) & "Art"
Actually, here is an even better solution. 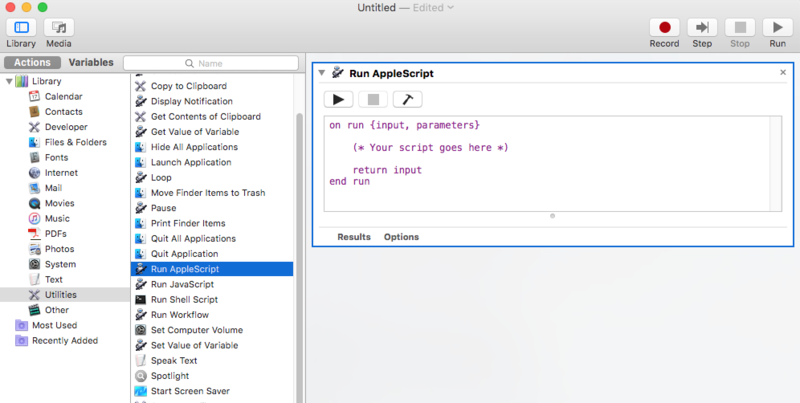 Save this following AppleScript code in Script Editor.app as an application. Now you will have two options. Double clicking on the app in Finder will open a dialog asking you to choose the text file containing the image URLs, then will proceed to download the images. I'm assuming you have a text file with one URL per line. That is important for the following workflow. I'm also assuming you have pure jpg/png URLs, linking direct to the images and not html's URL pages with images inside. 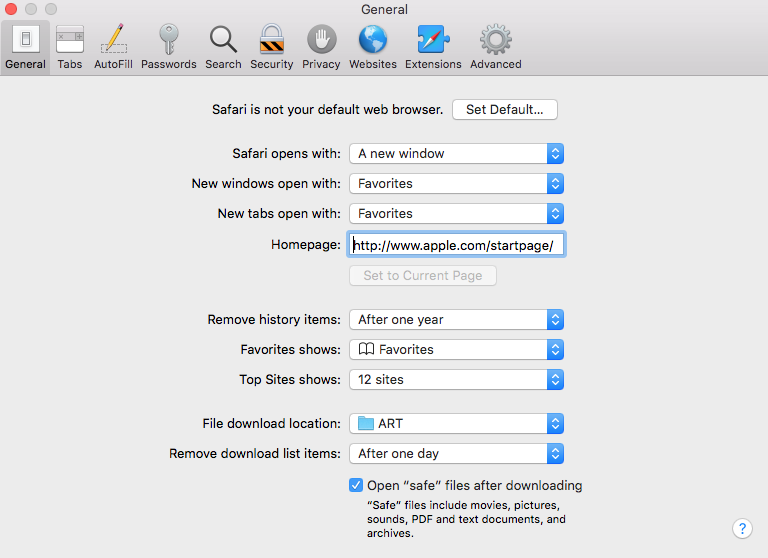 I'll address Safari because chances are high that the browser is installed in your system, but other browsers should work the same way. repeat while (the clipboard) is not "EXIT"
repeat while exists window "Save" of application process "Safari"
I've tested out and it works fine. Not the answer you're looking for? Browse other questions tagged automator graphics websites saving . Automator > modifying an URL before downloading it? 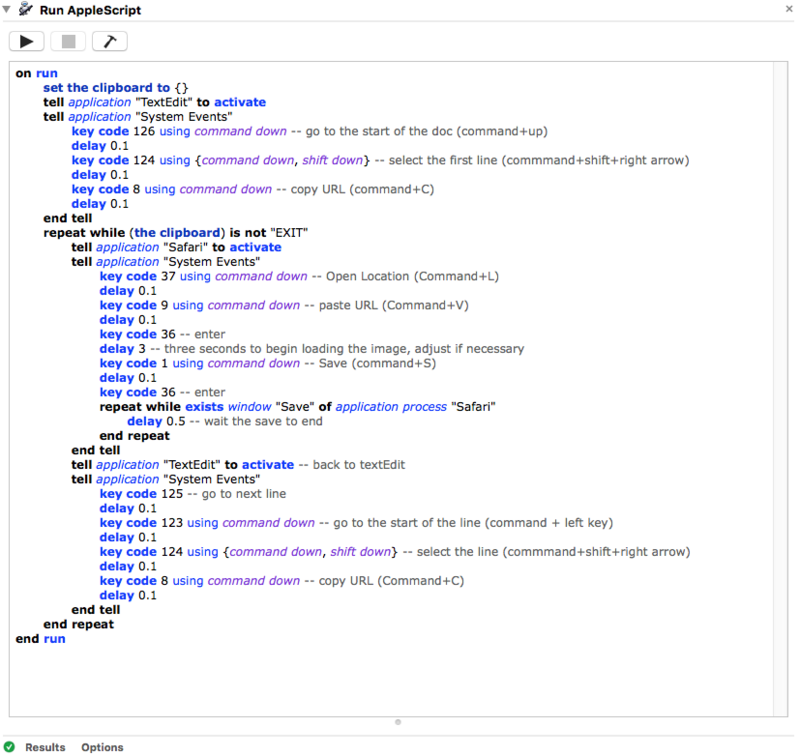 Automator or Applescript for custom script to download bank statements?